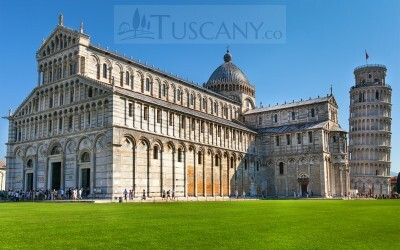 Welcome to Tuscany.co, the tourist portal entirely dedicated to Tuscany. Tuscany is one of the most beautiful and popular tourist destinations in the world and offers everything in one spot one’s heart can desire. 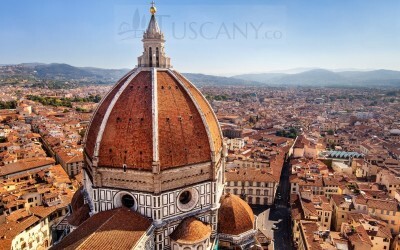 Besides the incomparable historic and artistic patrimony conserved in its most representative city, Florence – and also in so many other famous cities and medieval villages – Tuscany boasts an incredible variety of natural beauty. From rolling olive and vine covered hills, cedar lined roads, deep forests, protected natural parks, jagged mountains, to its splendid coast with beautiful beaches, washed by a crystalline sea, and even an enchanted archipelago of islands – some wild and uncontaminated by man – the Tuscan landscape is world renowned. Not to be missed are the numerous typical products, virgin olive oil, elegant wines, cheeses, hearty meats, and even fish. Unparalleled Art, history, natural beauty, gastronomy all contribute to make Tuscany a true paradise for tourists and the perfect destination for an unforgettable vacation. Renowned for its beautiful architecture and for being a treasure trove of history and art, it is generally recognised as the birthplace of the Renaissance. 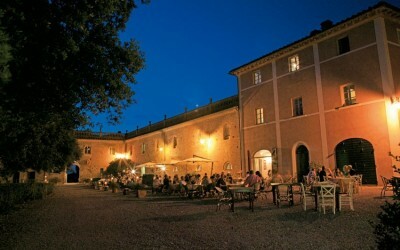 The Borgo di Colleoli Resort is located in Palaia, in the heart of the Tuscan hills in Italy. It used to be a historical home with farms surrounding it from all sides. Today, it has been converted into a luxurious 5-star retreat for the holidays and the farmhouses nearby have also become part of the resort. 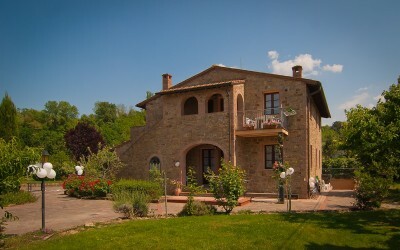 The Santa Maria Residence is a self-serving, farmhouse-styled accommodation for tourists located in the heart of Tuscany, adjacent to the historic villages of Montaione, San Gimignano and Volterra. It is close to Florence, Pisa, Lucca and Siena and therefore poses to be a strategic location for tourists. Located in the heart of Tuscany and nestled into its high position in the hills, its 14 towers provide this town with a unique skyline. The Tower of Pisa is known as one of the wonders of the architectural world. Tourists from all over the world flock to see it with their own eyes. The area is home to gentle, sculpted hills with small towns and villages that date back to medieval times. A UNESCO World Heritage Site.